Governor Abbott’s veto period officially ended Sunday with a total of 44 vetoed bills and several line item vetoes in the budget. He will now shift to campaign mode hosting major fundraising events across the state next week. Monday, the state moratorium on political contributions ended and candidates are scrambling to raise money before the July reporting period. No one wants an empty war chest for the first reporting period post session. Poll positions have been drawn for seven proposed amendments to the Texas Constitution. Amendments that were passed by the Legislature will need voter approval to become law. Propositions include increasing the homestead exemption, recognizing the right to hunt and fish, and dedicating a portion of sales and motor vehicle taxes to help fund transportation. 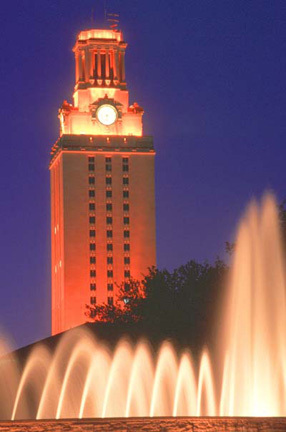 Monday, the University of Texas Tower shone with burnt-orange pride in honor of Jordan Spieth’s historic U.S. Open win. Not only is Jordan a former Longhorn, he is the youngest player to win the U.S. Open since 1923. He is also only the sixth golfer to win the Masters and U.S. Open in the same year. Four other Longhorns competed in the U.S. Open. Have you ever wondered what the line is all about at the corner of 51st Street and Airport Boulevard? 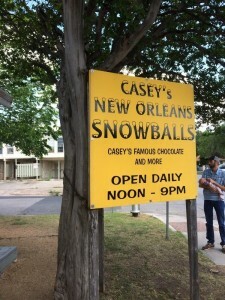 It’s all about Casey’s New Orleans Snowballs. Casey’s keeps 60 different flavors on hand, including the infamous proprietary formula for Casey’s Famous Chocolate. 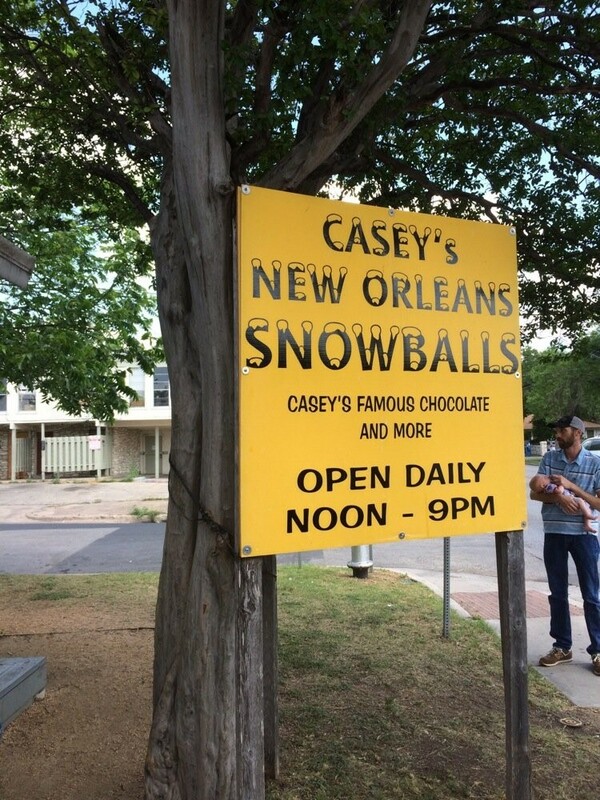 The line may be daunting in the summer heat, but the prize of a frozen snowball is worth it. With summer officially upon us, the Mignon Memo will be taking a seasonal break. The Memo will return to your inbox after Labor Day.